As promised last week, here’s another newcomer with some more new music for your ears. 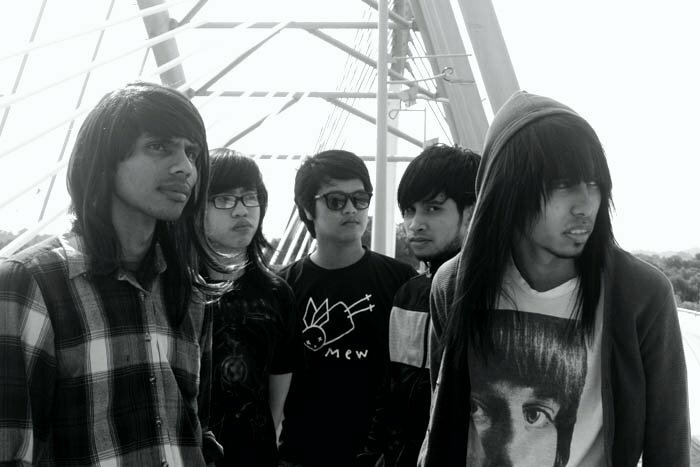 Calling themselves The Alif, the band is singer Alif’s new band (he used to sing for the band Roti), going in a more Britrock influenced direction this time compared to his last band. They’ve generously given us permission us to stream both of their singles, the Coldplay-esque “Janganlah” and the upbeat Indo-rock of “Sesuatu”, and judging from these 2 slices of pop-rock, they definitely have the chops and potential to develop into something special if they keep at it. Give the 2 songs a listen below, and do check them out on their Facebook and Myspace pages for more info.